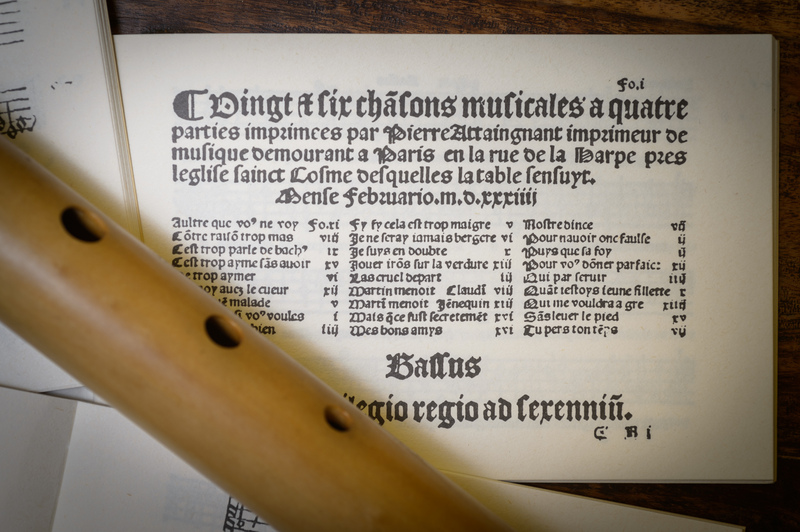 Simple, key-less flutes have been played from the 14th century until around 1650, when the Baroque Flute was born in France. 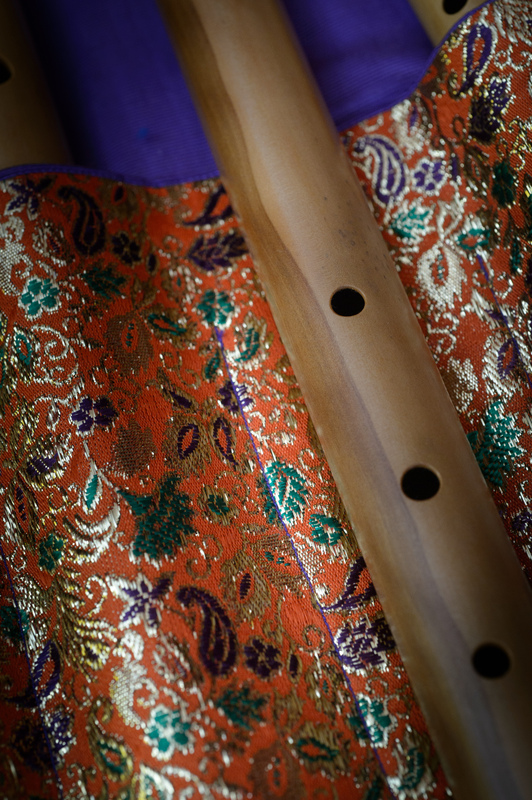 Flutes are lovely consort-instruments with a wide repertoire. In a consort the high voices carry much better and the bass is quite hard to play well. 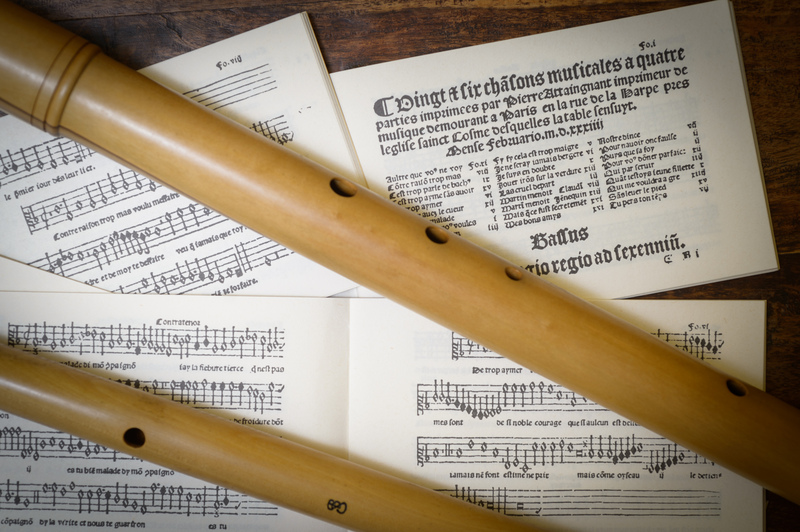 Therefore we find a lot of mentions, that flutes were grouped with a sackbut, played very softly, or with a viol to take over the lowest part. 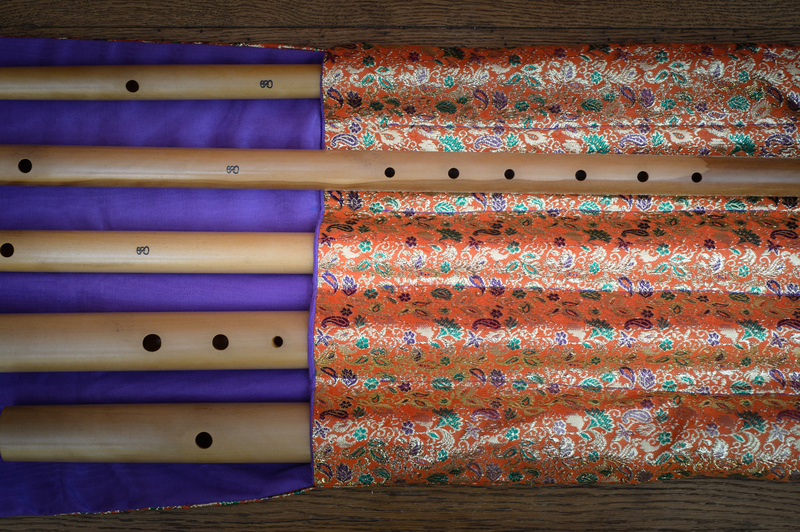 Barbara was the first builder (she also made very nice bassoons) to hire me as a reed maker and test-pilot. I spend wonderful busy days at her workshop in Clifton and she took me for unforgettable drives through the English countryside. And I toddled along to her Flute Circle meetings and playing weekends with Nancy Hadden which were great fun. I guess I payed for my flutes with bassoon reads and I hope that the players of my reeds had as good a time as I have with the flutes.